Get De'Longhi ECC220.B Motivo Espresso Cappuccino Maker - Black from Argos.co.uk. 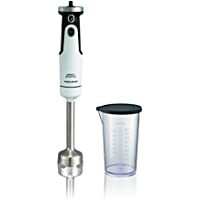 Get Morphy Richards 402050 Total Control Hand Blender (White) from Amazon.co.uk. 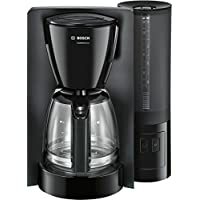 Get Bosch TKA6A043 Comfortline Coffee Machine from Groupon. 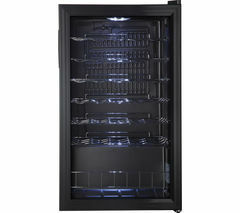 Get LOGIK LWC34B15 34 Bottles Wine Cooler (Black) from Currys.co.uk. 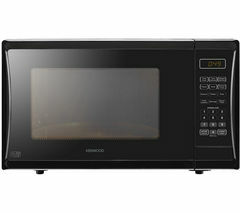 Get Kenwood K25MB14 900W 25L Solo Microwave (Black) from Currys.co.uk. Get Samsung MS23H3125AK 23L 800W Freestanding Solo Microwave Oven (Black) from Tesco Direct. 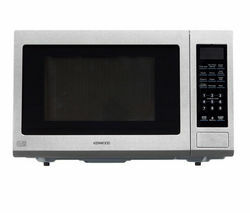 Get Kenwood K30GSS13 900W Microwave with Grill (Stainless Steel) from Currys.co.uk. 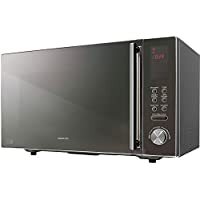 Get DeLonghi D90D 25L 900W Combination ET Microwave (Black) from Argos.co.uk. Get Russell Hobbs 22550 Griddle with Removable Plate (Black) from Zavvi. Get Husky Guinness 46L Drinks Cooler from Argos.co.uk. 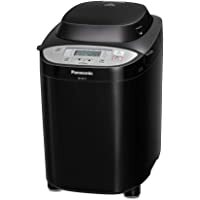 Get Husky Prosecco 46L Drinks Cooler (Black) from Argos.co.uk. Get Husky Coca-Cola 46L Drinks Cooler from Argos.co.uk. 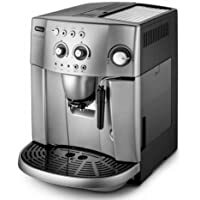 Get DeLonghi Magnifica ESAM4200 15-Bar Compact Bean to Cup Espresso Coffee Machine (Silver) from Amazon.co.uk. 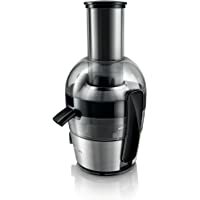 Get Philips HR1867/21 Viva Collection Quick Clean Juicer (Brushed Aluminium) from Amazon.co.uk. Get Nespresso Lattissima Touch EN550.R Coffee Machine (Red) from Sonic Direct. Super Hot! 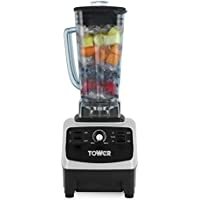 Get Hotpoint KM040AXOUK 400W Food Processor from Sonic Direct. 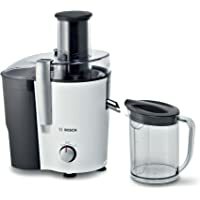 Get Bosch MES20A0GB 700W 1.25L Whole Fruit Juice Extractor (White) from Sonic Direct. 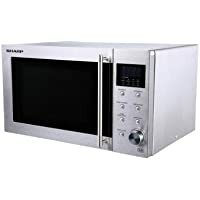 Get Kenwood K25MMS14 900W 25L Solo Microwave (Silver) from Currys.co.uk. 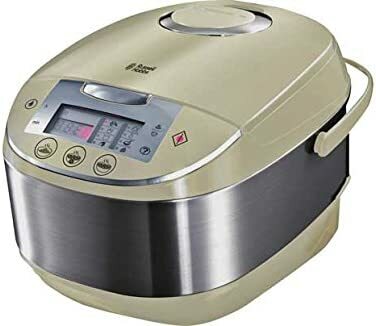 Get Bella Triple Slow Cooker and Server from Amazon.co.uk (via MightyHousewares). 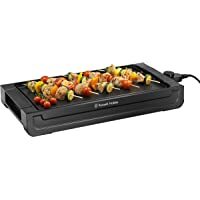 Get Tefal GC713D40 2000W Stainless Steel OptiGrill Plus Health Grill (Silver) from Amazon.co.uk. Get Nescafe Dolce Gusto KP110140 Oblo Manual Coffee Machine (White) from Hughes. 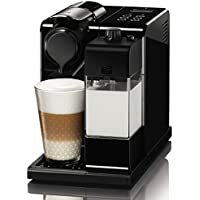 Get Delonghi EN550.B Nespresso Lattissma Automatic Coffee Machine (Black) from Amazon.co.uk. 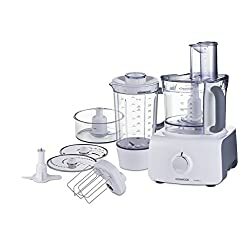 Get Kenwood FDP613 1000W 3L Multipro Food Processor (White and Grey) from Currys.co.uk. 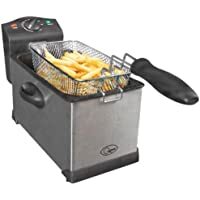 Get DeLonghi FH1363 Extra Multifry Fryer (White & Black) from Amazon.co.uk. 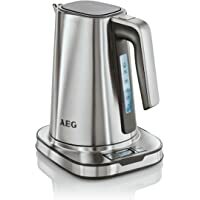 Get AEG EWA7800-U 7 Series 1.7L 2400W Digital Kettle (Stainless Steel) from Amazon.co.uk. 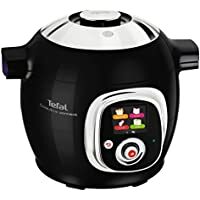 Today only, get Tefal Cook4Me Connect CY703840 6L Multi-Cooker (Black) from Amazon.co.uk. 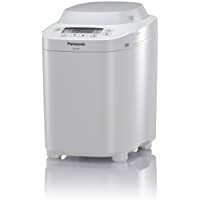 Today only, get Panasonic SD-2501 Automatic Breadmaker (White) from Amazon.co.uk. 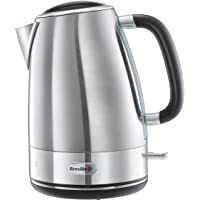 Today only, get Breville Hot Cup VKJ142 Hot Water Dispenser (Black) from Amazon.co.uk. 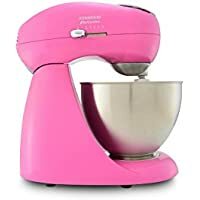 Get Kenwood MX316 400W Patissier Food Mixer (Pink) from Amazon.co.uk (via Cheapest Electrical). 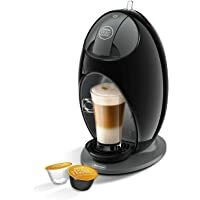 Get Nescafe Dolce Gusto Piccolo Manual Coffee Machine by Krups (Black) from Amazon.co.uk (via Tvsandmore). 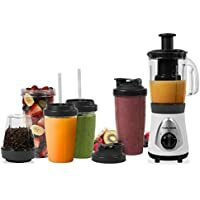 Get Morphy Richards 403032 Blend Express Complete Nutrition from Morphy Richards. Amazon Prime members only! 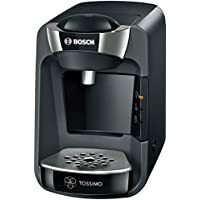 Get Bosch Tassimo Suny TAS3202GB 1300W Hot Drinks Machine (Black) from Amazon.co.uk. 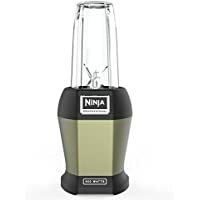 Get Ninja Nutri Pro BL450UKSA 900W Blender (Multi Colors) from Amazon.co.uk. 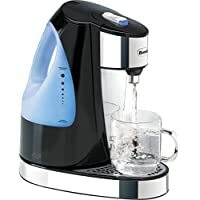 Get Delonghi EDG250.B Dolce Gusto Jovia Hot Drinks Machine (Black) from Amazon.co.uk. 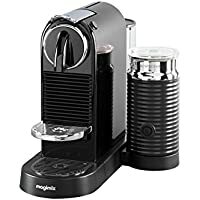 Get Nespresso Magimix CitiZ & Milk Coffee Machine (Black) from Amazon.co.uk. Get DeLonghi Nescafe Dolce Gusto Jovia Manual Coffee Machine (Red) from Amazon.co.uk. 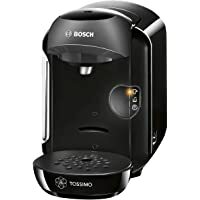 Get Bosch TAS3203GB 1300W Tassimo Suny Coffee Machine (Red) from Tesco Direct. 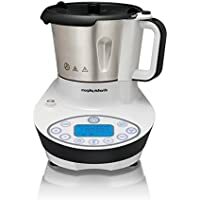 Get Morphy Richards 562000 Supreme Precision 10 in 1 Multicooker (White) from TheHut.com. 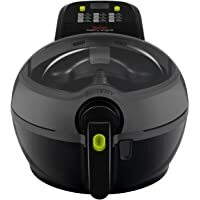 Get Tefal ActiFry FZ740840 1 kg Low Fat Healthy Fryer (Black) from Hughes. 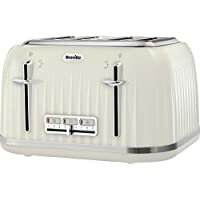 Get Breville Aurora 4 Slice Toaster (Cream) from Groupon. 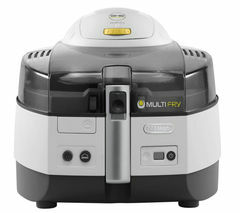 Get Tefal X-Large Actifry Express Health Fryer (White) from Amazon.co.uk. Super Hot! 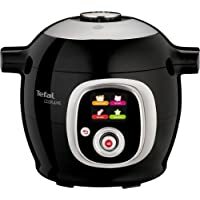 Today only, get Tefal CY701840 Cook4Me Intelligent Multi Cooker (Black) from Amazon.co.uk. 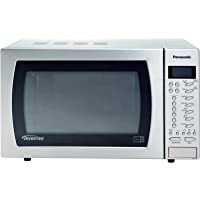 Get Russell Hobbs RHBM2003MB 20L Built-In Microwave (Black) from Amazon.co.uk. 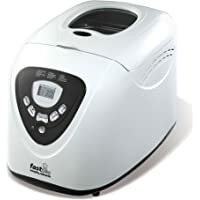 Get Morphy Richards 48281 Fast Bake Breadmaker (White) from Amazon.co.uk. 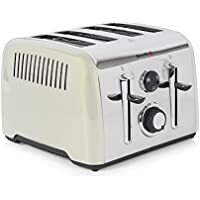 Get Russell Hobbs 21861 4 Slice 1480W Breakfast Toaster (Black) from Argos.co.uk. Get Quest 35140 3L Stainless Steel Deep Fat Fryer from TJ Hughes. 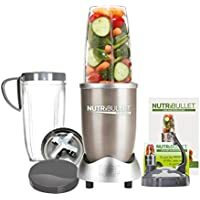 Get Nutribullet Pro 900 Series Blender (Champagne) from Currys.co.uk. 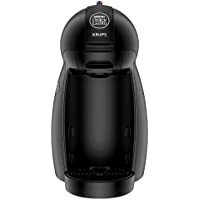 Get Dualit 84705 Xpress 3-in-1 Espresso Cappuccino 15 Bar Coffee Maker (Black) from Hughes. Get KitchenAid 5KCM0402BAC Personal Coffee Maker (Almond Cream) from Go-Electrical. 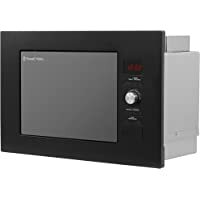 Get Sharp R28STM 800W 23L Stainless Steel Microwave Oven from Go-Electrical. 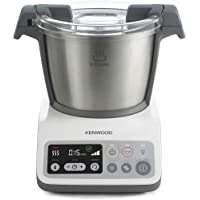 Today only, get Kenwood kCook CCC200WH Food Processor (White & Grey) from eBay.co.uk (via Argos). Get Refurbished Bosch MUM54D00GB 3.9L 900W StartLine Kitchen Machine (Turquoise) from eBay.co.uk (via Tesco Direct). 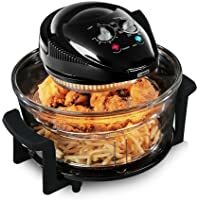 Get Tower T14001 1300W Airwave Low Fat Air Fryer (Black) from Groupon. 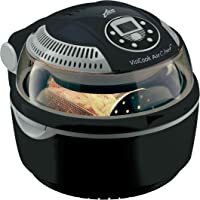 Get Visicook CRF5T 10L 1300W Mini Halogen Oven (Black) from Hughes. 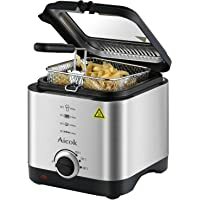 Get Aicok Fryer Mini 1.5 Liter 900W Lid Electric Fryer (Stainless Steel) from Amazon.co.uk (via Funnyhome). 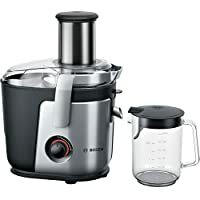 Get Philips HR7629 650W 2 Speed Daily Collection Food Processor (Black) from Hughes. 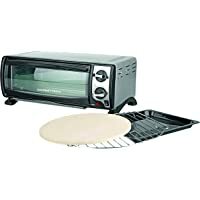 Get De'Longhi Argento 4 Slice 1600W Toaster (Black) from Argos.co.uk. 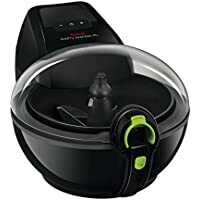 Get Crock-Pot SCV655B-IUK 6.5L Slow Cooker (Black) from Argos.co.uk. 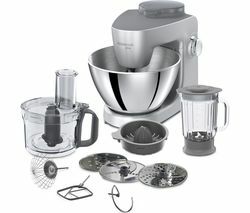 Get Kenwood Multione KHH321SI 1000W 4.3L Stand Mixer (Silver) from Currys.co.uk. Get KitchenAid 5KMT221BER 2 Slice Toaster (Empire Red) from Hughes. 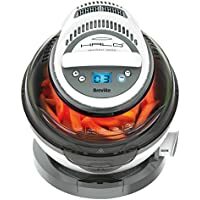 Get Breville VDF122 Halo+ 1.2 kg Duraceramic Health Fryer from Amazon.co.uk.